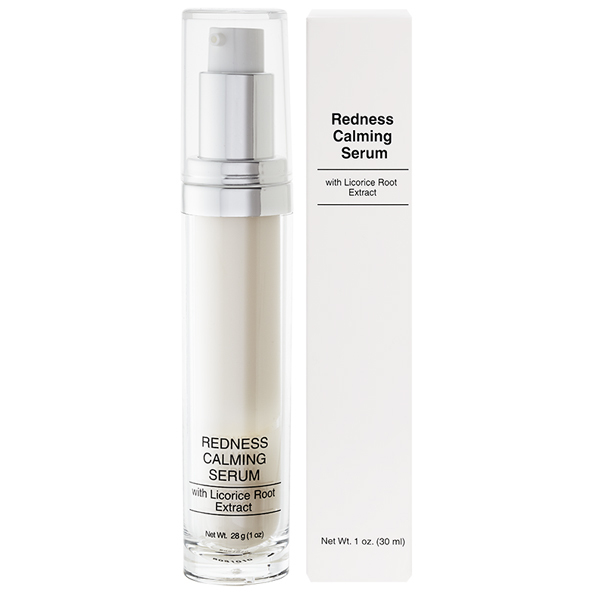 This serum helps to calm redness prone & stressed skin due to environmental factors. Use daily for lasting results. Licorice Root Extract soothes and has anti-inflammatory properties. 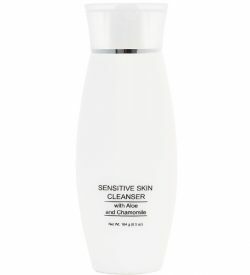 Water (Aqua), Cyclopentasiloxane, Bisabolol, Propylene Glycol, Sodium Polyacrylate, Panthenol, PEG/PPG-18/18 Dimethicone, Dimethicone, Dipotassium Glycyrrhizate, Cucumis Sativus (Cucumber) Fruit Extract, Laminaria Digitata Extract, Artemisa Vulgaris Extract, Glycerin, Butylene Glycol, Camellia Sinensis Leaf Extract, Glycyrrhiza Glabra (Licorice) Root Extract, Alcohol, Beta Bisabolol, Bisbolen, Caprylyl Glycol, Phenoxyethanol, Potassium Sorbate, Hexylene Glycol, Disodium EDTA.